I wanted to send a big thank you to all of the veterans that have served our country especially one in particular, my Dad. Thanks for all you’ve done for your country and all you’ve done for me. We just attended a concert by Gary Puckett last weekend and he makes an effort to thank the veterans for their service. He plays a great song called “Home” that he dedicates to them and acknowledges all of the vets at the concert. It was a great show and a great time. Davy Jones from the Monkees also performed. That was quite interesting as well. A very entertaining evening. 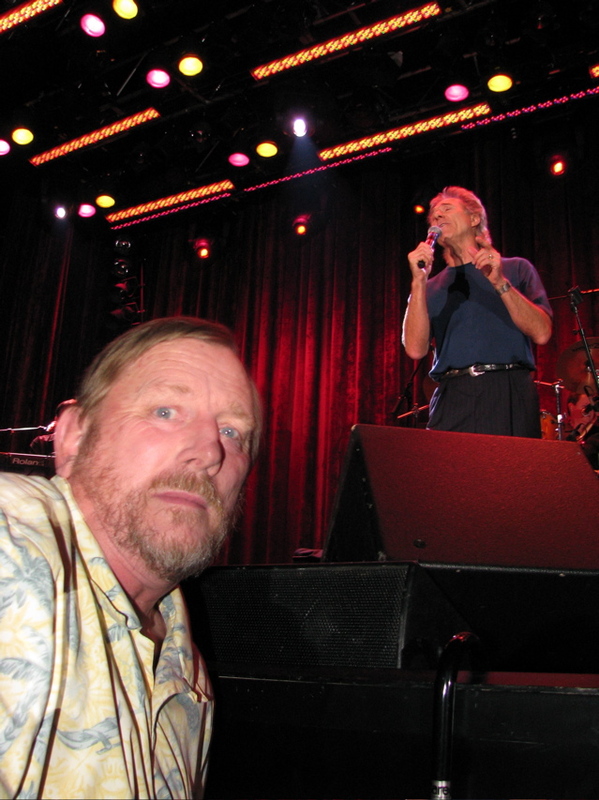 Below is a pic of my Dad from Gary Puckett’s show in Las Vegas earlier this year.